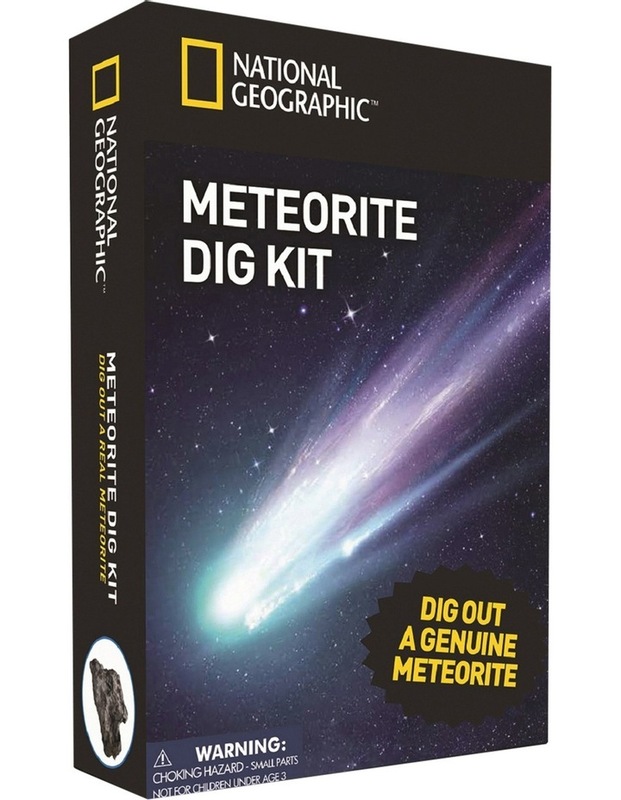 This exciting Meteorite Dig Kit is the perfect educational activity. Teach your child about shooting stars, meteorites, and tektites and illuminate the science behind outer space. Kids will love digging up and discovering a genuine meteorite and will be fascinated to explore their tektite (natural impact-glass formed when meteorites smash into the earth).